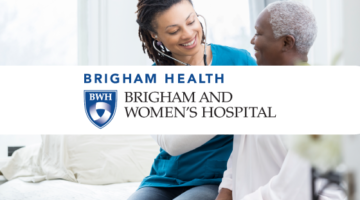 This case study focuses on how CareConverge provided the Mayo Clinic with a new technology to better respond to stroke victims and limit the long term damage of a stroke. 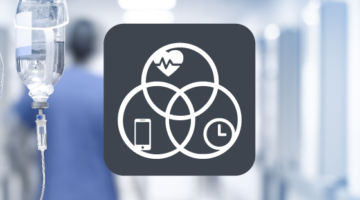 From June 29 to August 29, 2015 the CareConverge solution was deployed at a Level I Stroke center in northern Florida with the following goals; time savings, improved in-route patient evaluations and mobile use of telemedicine tools. 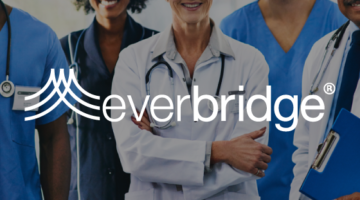 Everbridge’s CareConverge for Hospitals allows care teams to coordinate multiple clinicians, technicians, and staff across multiple locations and schedules to respond to the needs of patients efficiently and effectively leading to increase response times, quality and patient satisfaction.